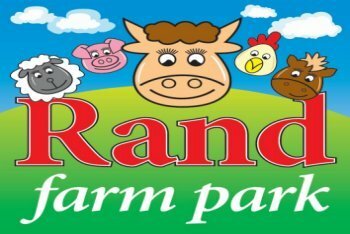 Rand Farm Park is 20 minutes away from the park. It's a genuine working farm with a large variety of animals to hold, feed and cuddle. There is an indoor play area, a spacious team room and an interactive information centre. Outside there is a large adventure playground and tractor and trailer rides. It's a great afternoon to keep the kids entertained.